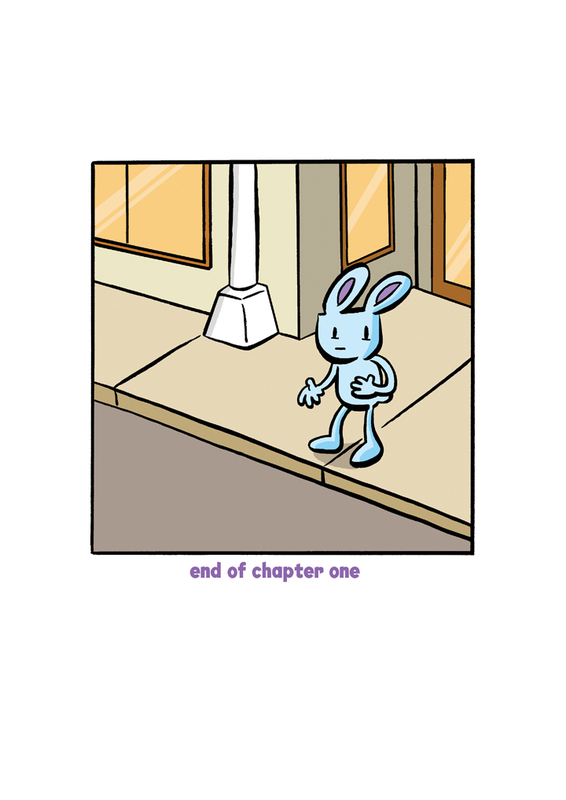 Thanks for reading Starbunny so far! Chapter 2 is going to start August 13th, and continue to update every Wednesday and Friday. This is beautiful. I love your work! Keep it up!